Here are photos of incredible places that you may think exist only in somebody else’s imagination. In fact, they do exist. 1. Zhangye Danxia Landform, China. 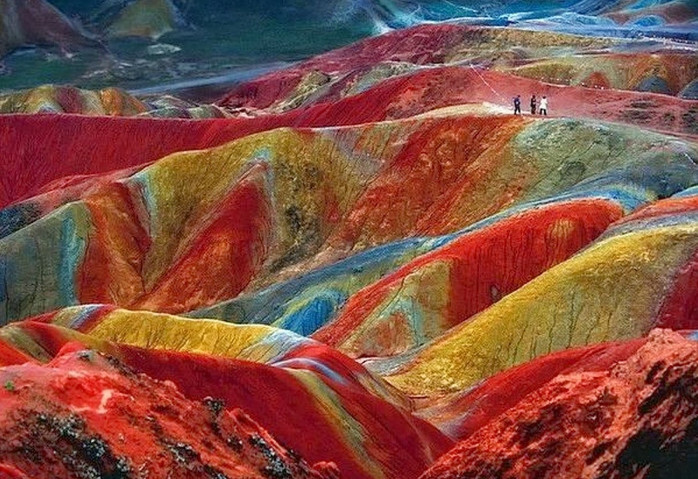 A World Heritage Site since 2010, the Zhangye Danxia Landform has been a global attraction for its rainbow-like mountains that cover 300 square kilometers.